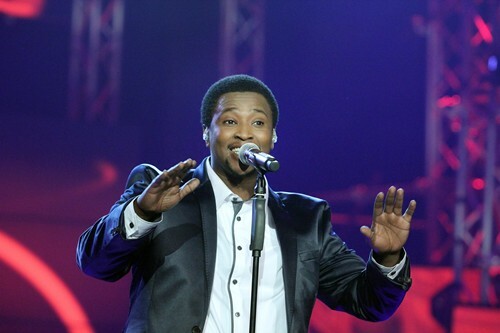 Idols judges are readying themselves to scout for South Africa’s next singing sensation. Auditions for the competition will be held in the major cities around the country. Kick-starting the process in Johannesburg on Saturday.